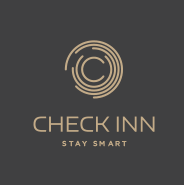 With almost two and a half decades of ground-breaking experience in commercial infrastructure and premium real estate development, we successfully ventured into the Hospitality space. We’ve collaborated with leading Multinational brands to deliver path-breaking projects in this sector. We are also expanding our footprints across the country by introducing dynamic concept hotels in urban population centers. 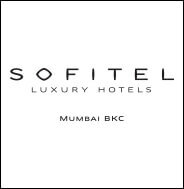 Sofitel Mumbai BKC is truly a landmark project which has been created in collaboration with the French hospitality giant – Accor Hotels. It is a 302 keys hotel which includes 165 Luxury Rooms, 106 Club Millésime Rooms, 8 Junior Suites, 22 Prestige Suites & 1 lavish Imperial Suite. 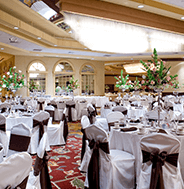 The hotel also features world class restaurants, coffee shops, spas, ballrooms and a fitness area. Strategically located in the heart of the city, the hotel offers 'Magnifique' meeting experiences in BKC. Strategically located next to the Miramar Circle of Panaji- the Capital of Goa state, the hotel is set to impress many with its au-courant luxury. The key feature of the hotel will be a large banquet hall, a high-end rejuvenation center with a Spa, verdant party lawns with Gazebos and open buffet facilities. The hotel will be set in large landscaped areas with water features, designed by internationally acclaimed landscape architects with trails leading to the beach-side, such that the guests can visit there and relax alongside a specially designed pathway.